Bahria Garden City | Garden City Islamabad Plots For Sale | Structure Bahria Garden City Islamabad. 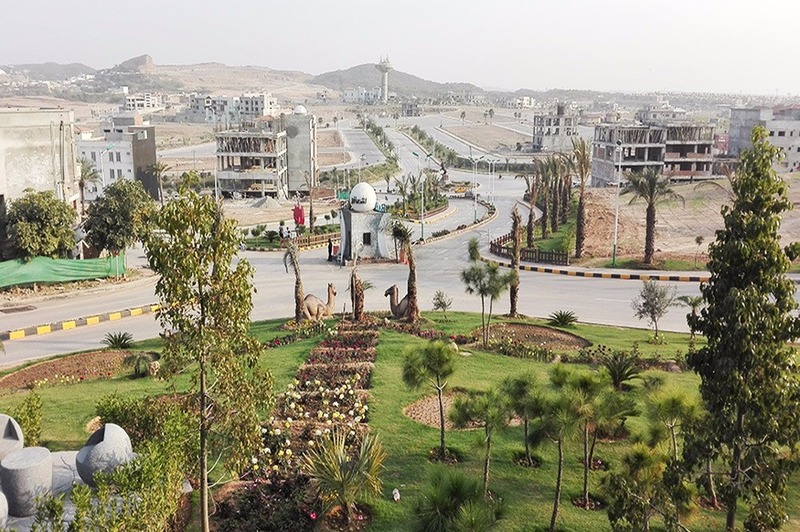 In 2015 the management of bahria town & Dha started a joint venture In Bahria Garden City Islamabad. Because of this joint venture the transfers for Bahria Garden City was stopped, sell and purchase of the property in Garden City was stopped. Now Bahria Town management offering three different options for all allot tee of Garden City Islamabad. 1: Allot tee can retains their plot with same location 2: Allot tee can merge their plot in Bahria Helmet or Bahria Town Karachi. 3: Allot tee can refund their money what they paid in Bahria Statement with profit. 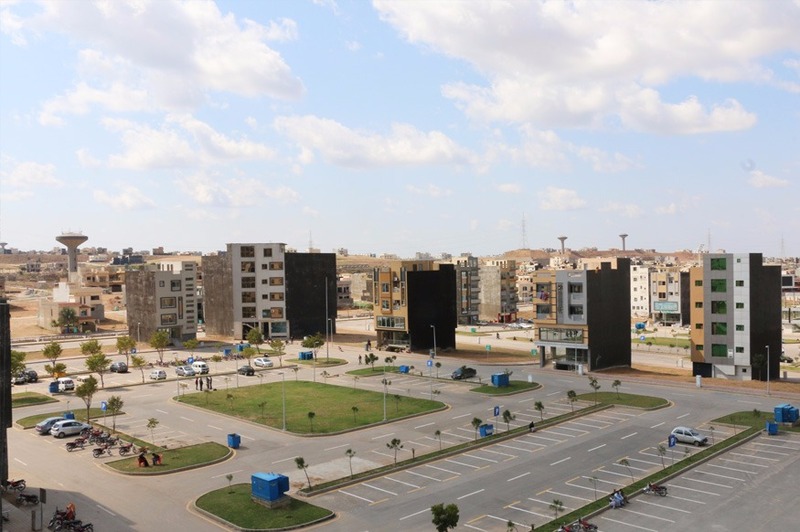 From past three years people who invested in Bahria Garden City Islamabad was stuck with the process now they have a golden opportunity to cash their hard time into bright future. For information contact us and stay connected. Bahria Garden City Zone 1 Golf View Residential Plots are Available on Installments Plan. 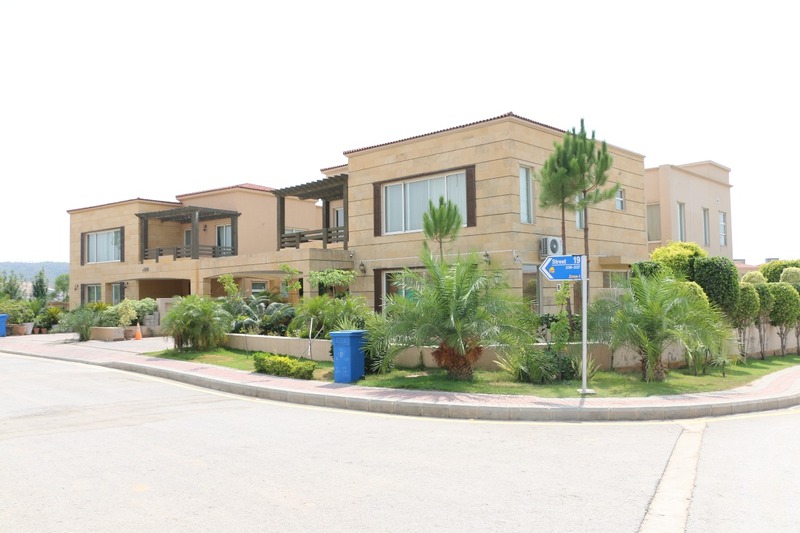 Bahria Garden City Islamabad Golf View Villas & Structure Available For Sale. 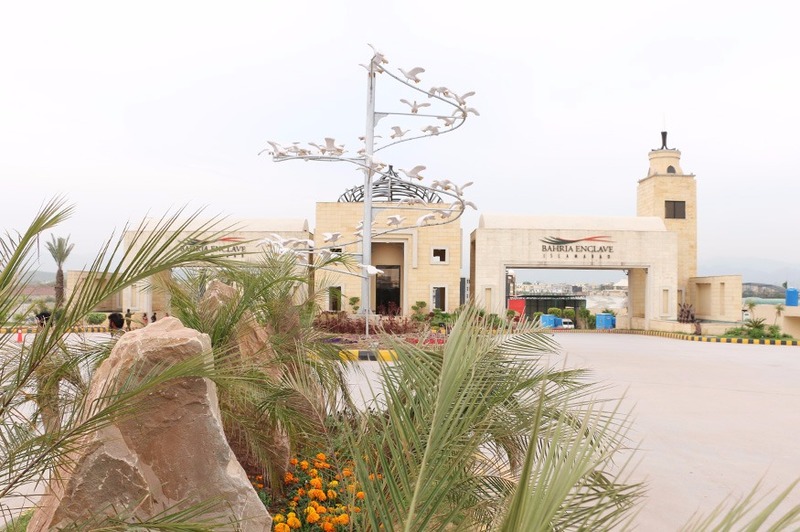 Bahria intellectual village also Known as Bahria Spring Phase 7. There are 12, 20, 40 Marla Residential Plots Are Available on Cash prices. A Gate Community, Which is Surrounded By Green Valley, McDonald’s & clock Tower. 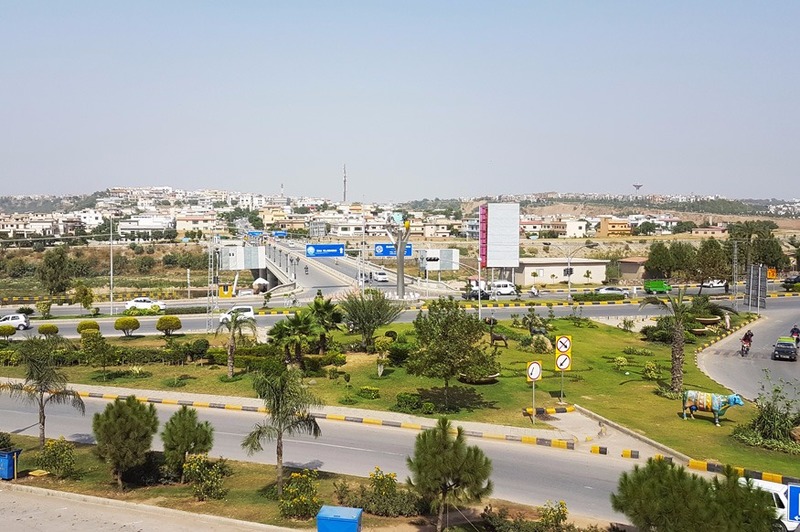 Bahria town phase 1 – 7 is located near G.T Road and 5 Km Away From airport.These all Phases are Located In Prime Location of Bahria town.These Phases Having 90 % Of Residential Area & Most Demanding Area of bahria town. 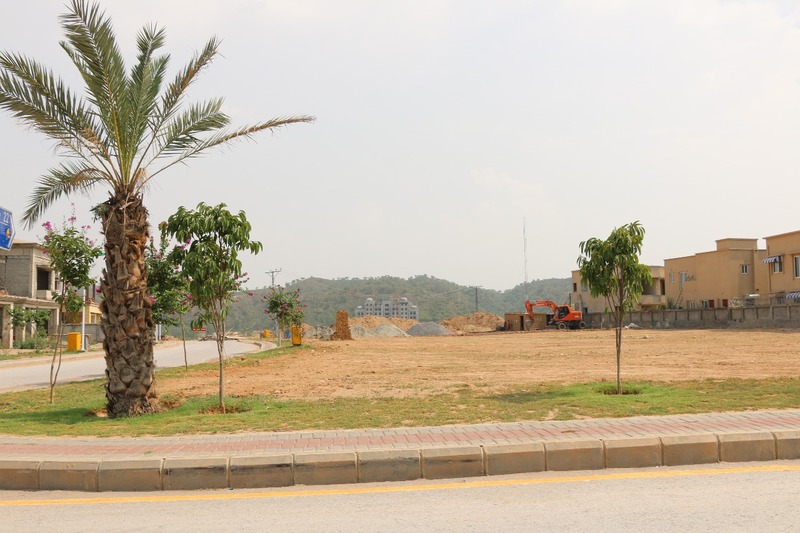 Bahria Enclave Located in Prime location of Islamabad Facing Marghala Mounties. 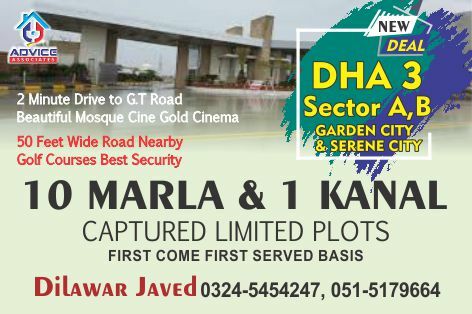 There are 5,8,10 & 20 Marla Residential plots are available on Cash Price. 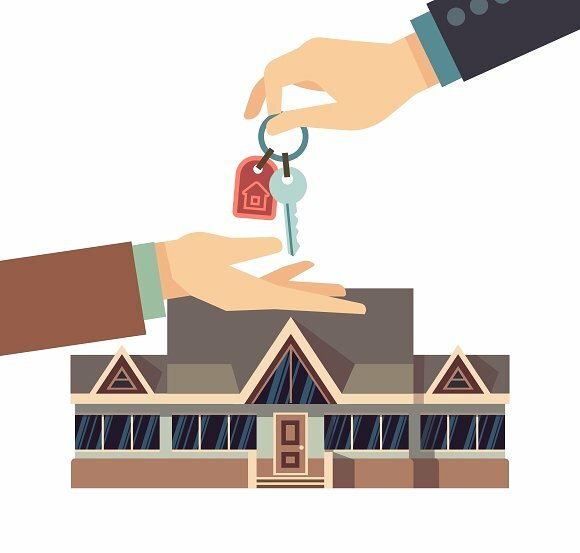 Bahria Town Commercial the ideal business address of Rawalpindi/Islamabad is surrounded by the master-planned integrated community comprising of hundreds of families.